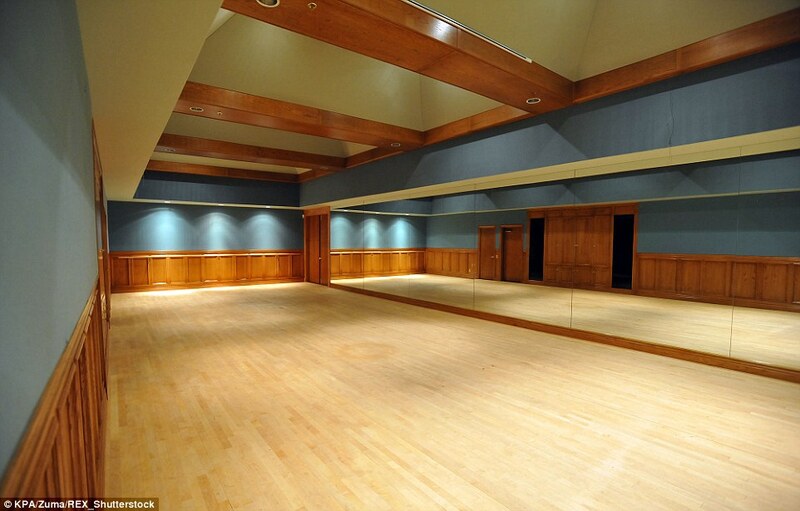 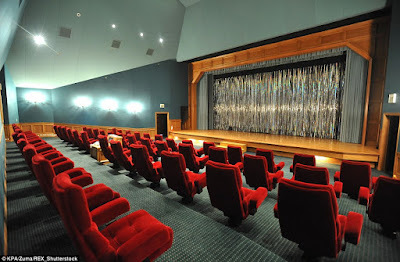 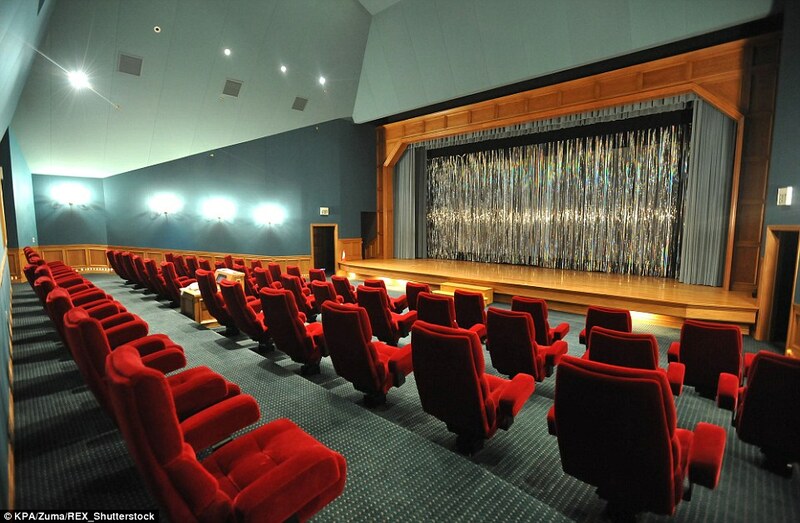 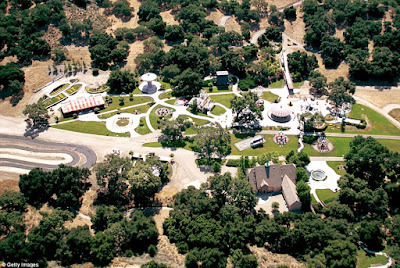 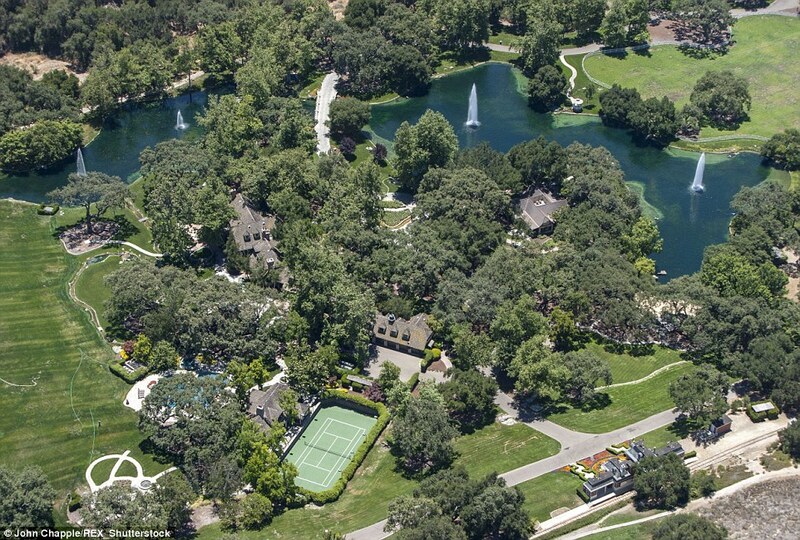 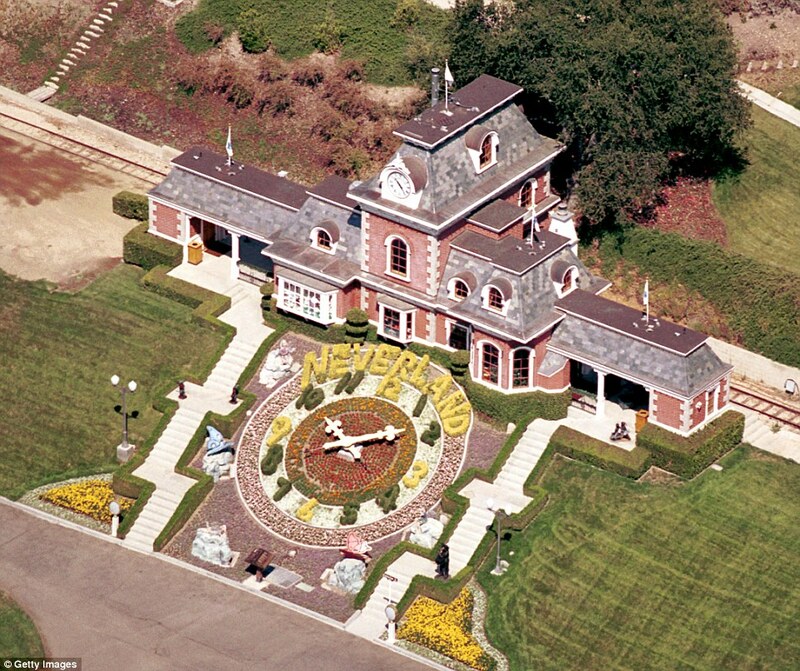 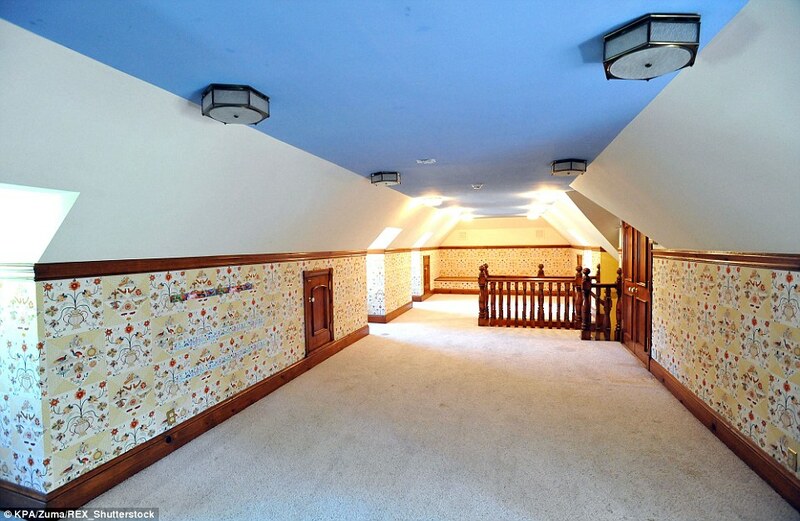 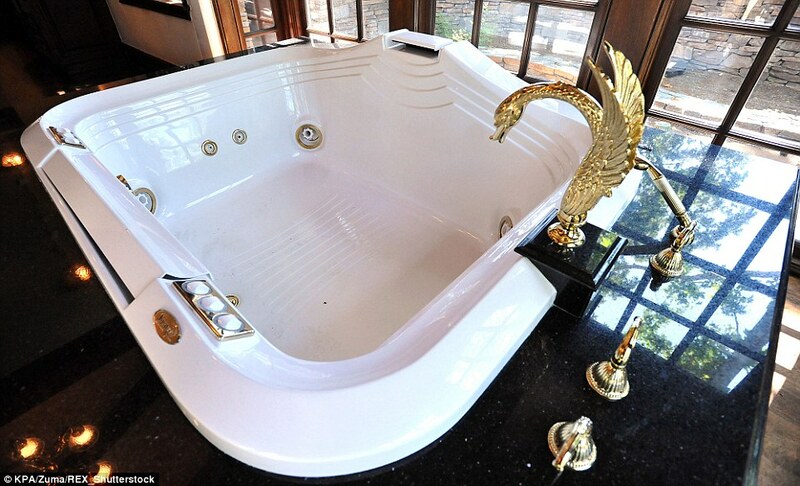 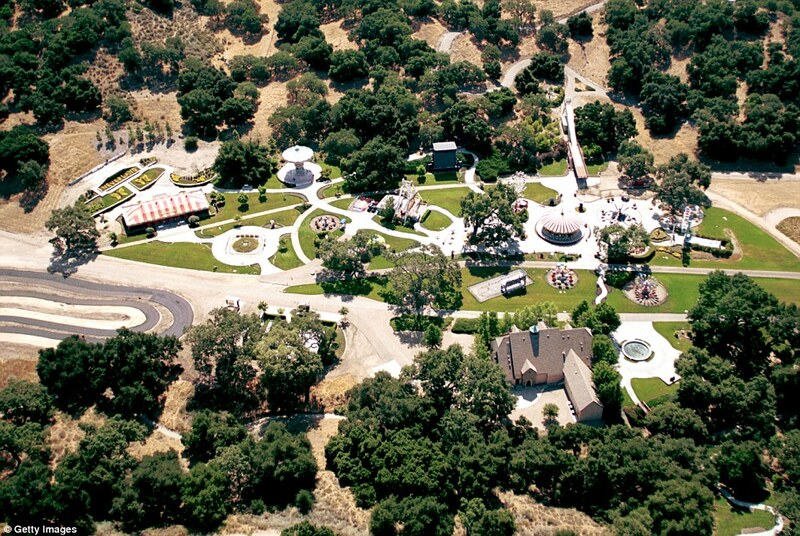 The Neverland Ranch which belonged to the King of Pop, Michael Jackson is up for sale at the cost of $100 million. 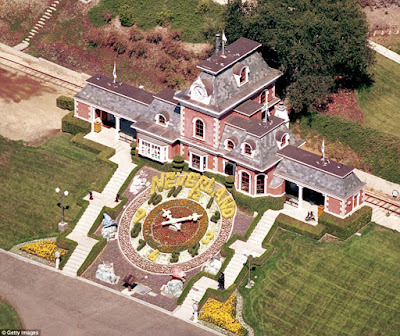 The ranch which he bought in 1987 for $19.5 million and moved out in 2005 after his acquittal on charges that he molested children has 2700 acre property and features 22 structures, including a 12,000 square feet main home with six bedrooms and attached staff quarters. 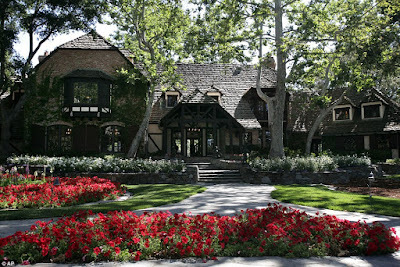 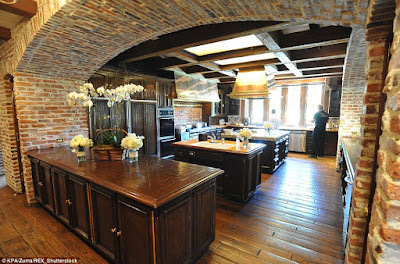 The property is now called Sycamore Valley Ranch by the firm who bought out Michael Jackson's debt. They have removed almost EVERYTHING that had to do with Michael including the amusement park. 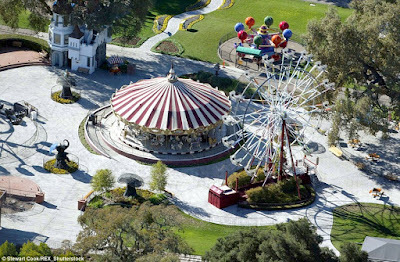 The rides are gone, the elephants and Bubbles are all gone, but the history - both bad and good - remains and it can be yours if you have a spare $100 million.